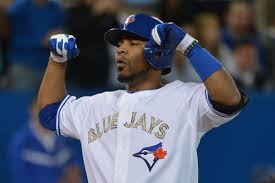 TORONTO - The Toronto Blue Jays flexed their muscles for a 12-2 victory over the Texas Rangers. J.A. Happ's record goes to 4-0 for the win. 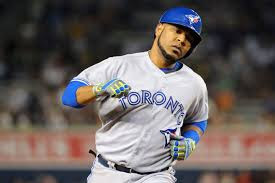 Edwin Encarnacion picked up 6 RBI which included a bases clearing double and a 3 run dinger. The Jays wrapped up a 4 games series with he Rangers, winning 3 of 4. Marcus Stroman takes the mound tonight as the LA Dodgers head to Toronto for the weekend. Jays walk it off...AGAIN !